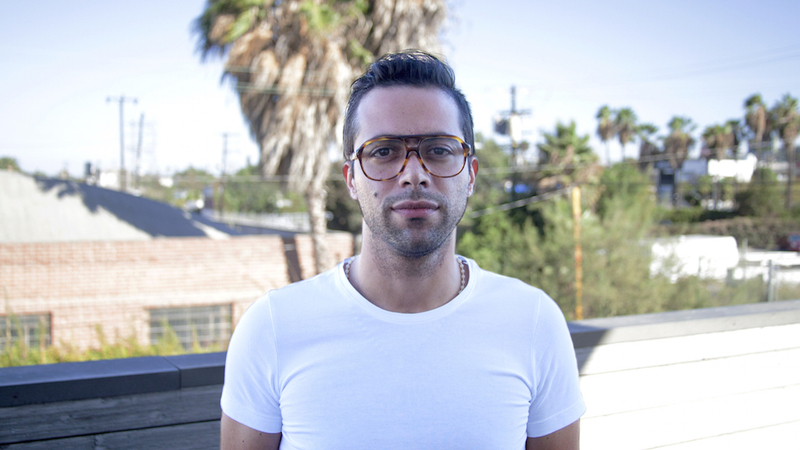 The Mill in Los Angeles is thrilled to welcome Art Director Renato Marques. Renato has made the move all the way from Portugal, where he previously ran his own studio working with a large rosta of international clients. Prior to this, after graduating from Instituto Politécnico de Portalegre with a degree in Communication Design, he was directing for Workhouse Creative collaborating with a variety of notable clients including Bing, Intel and Microsoft. Throughout his career, Renato has prided himself on working with a diverse range of platforms from concept to delivery and has engaged in “a little bit of everything” using his 6 years of experience in design, motion and digital design.